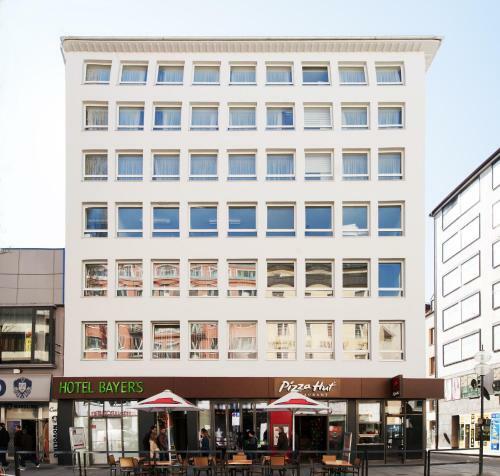 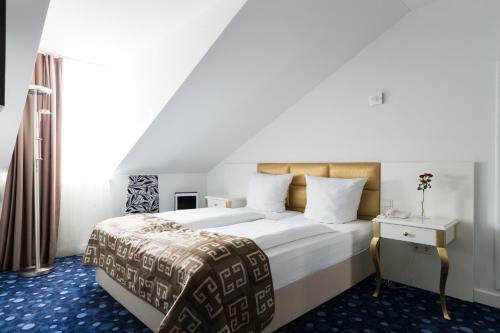 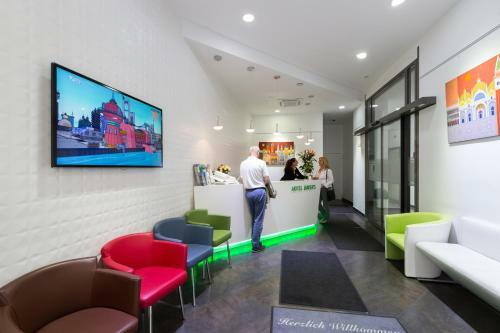 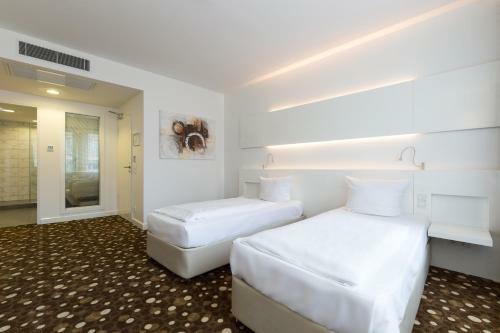 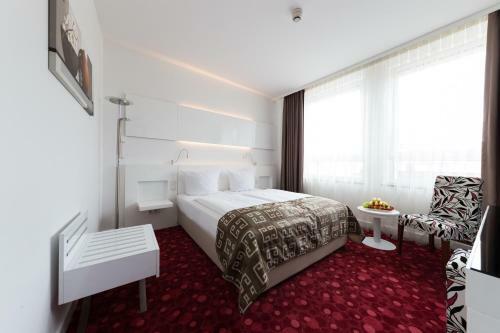 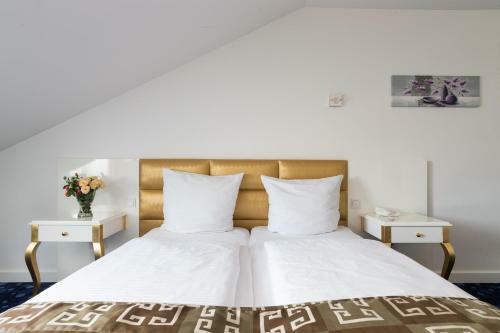 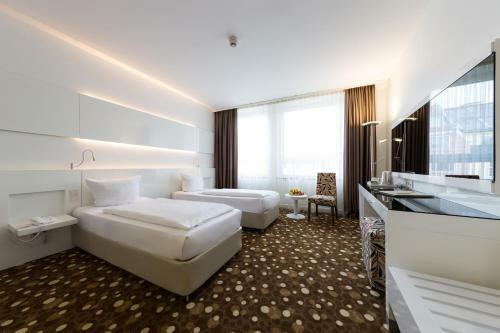 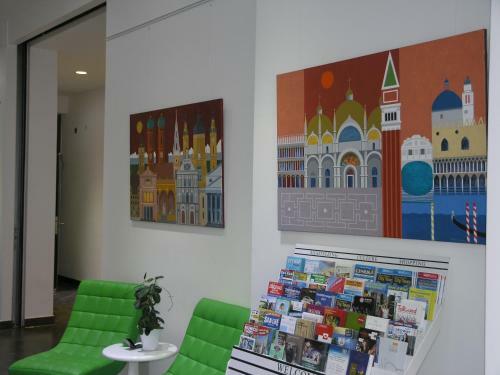 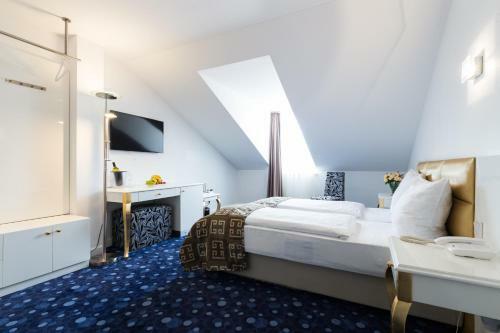 Located in the very heart of Munich city centre, Hotel Bayer’s offers contemporary accommodation just 300 metres from Munich Main Station. 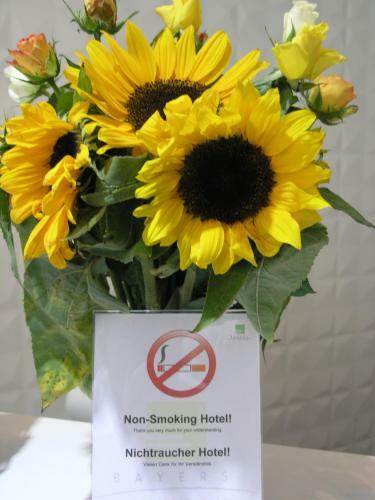 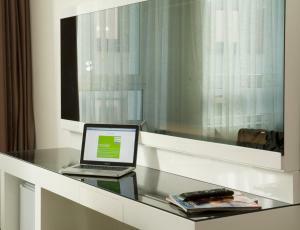 Free Wi-Fi is available throughout the 3-star hotel. 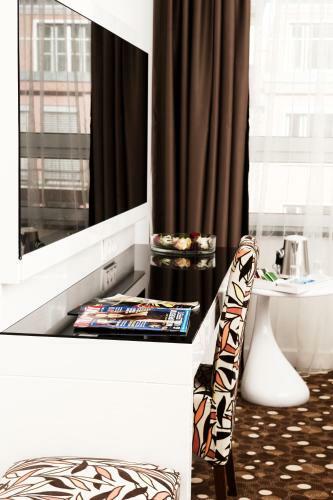 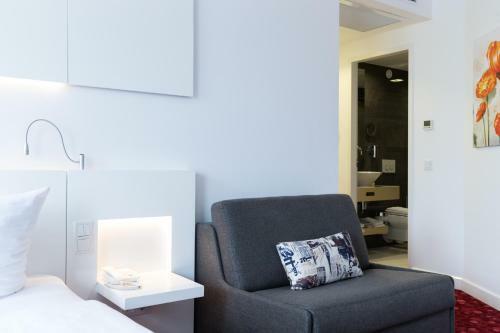 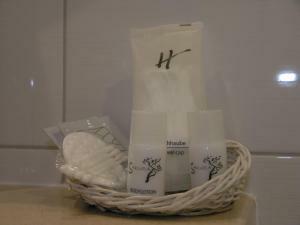 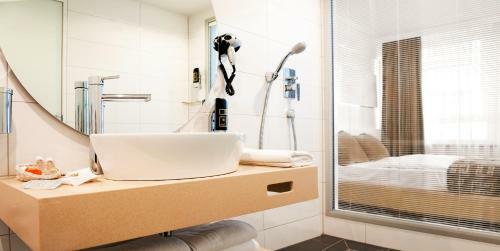 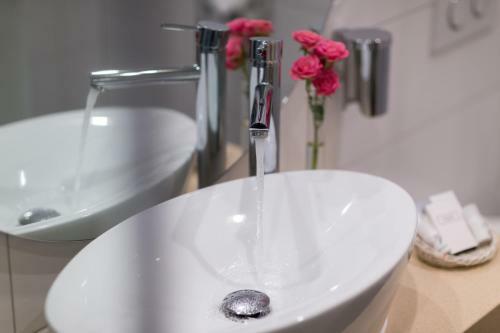 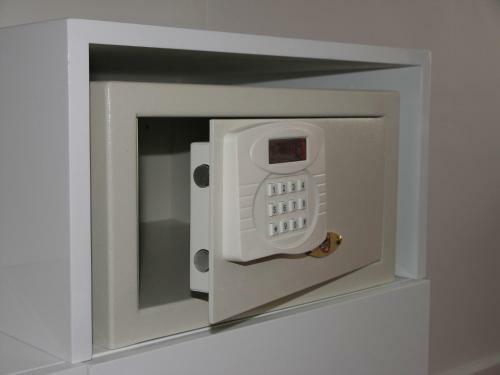 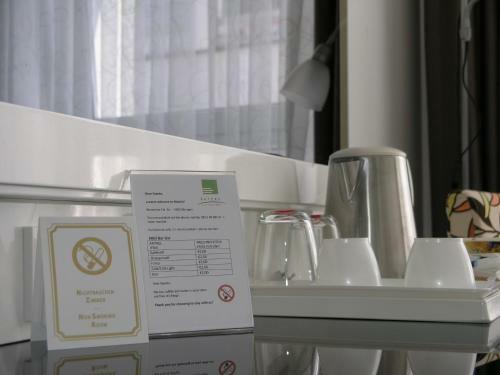 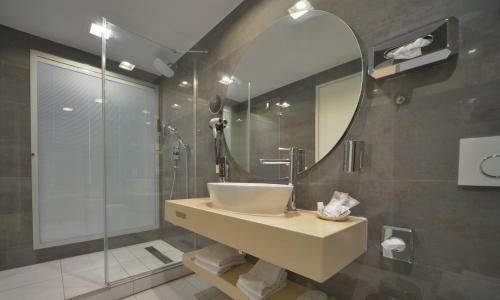 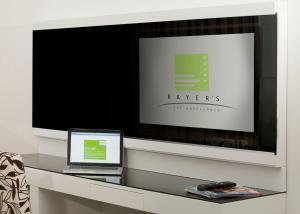 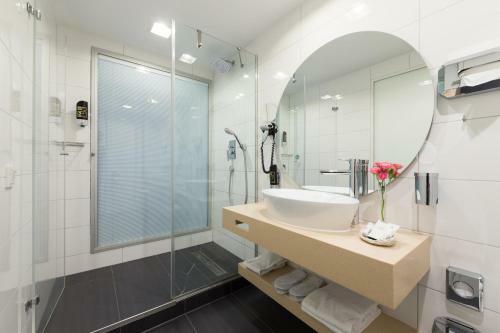 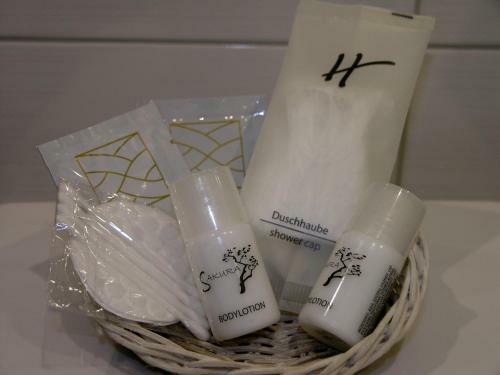 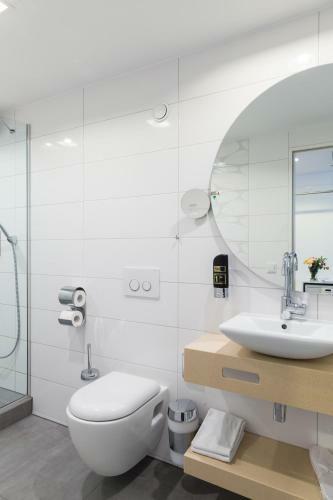 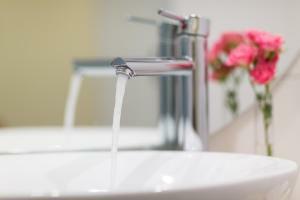 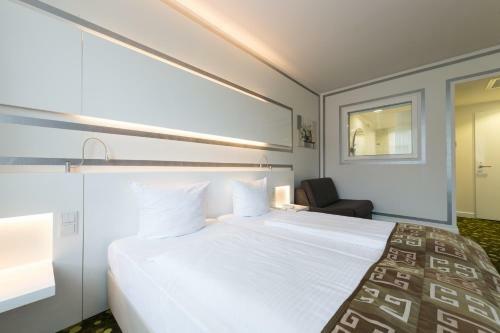 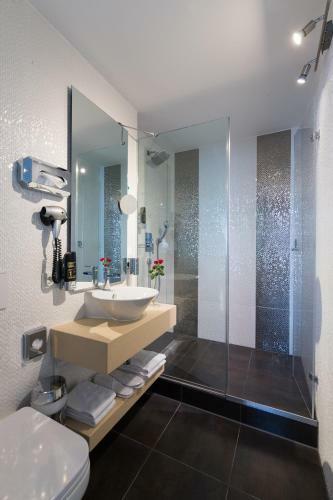 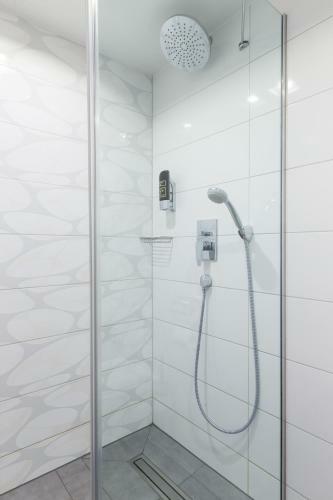 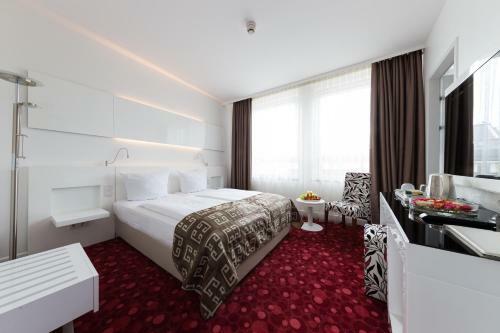 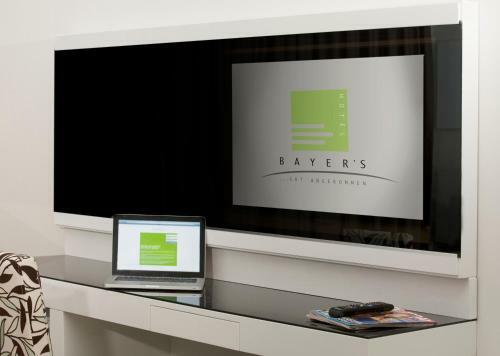 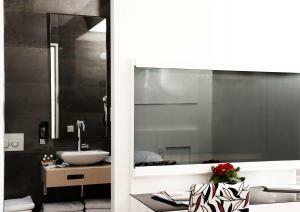 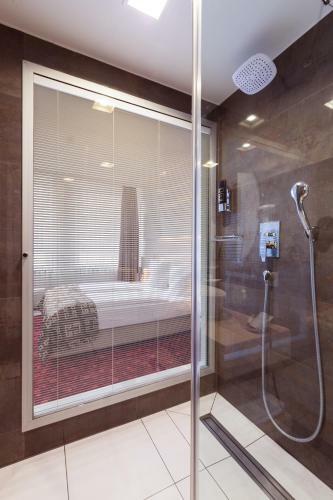 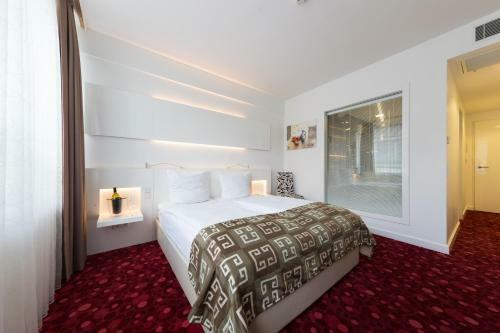 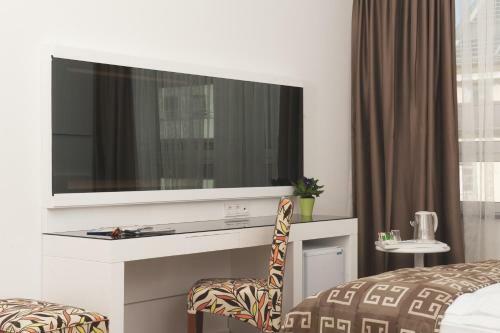 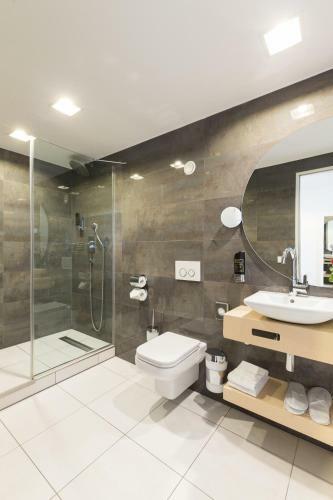 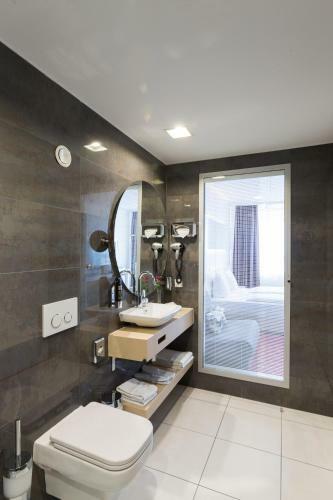 All rooms at Hotel Bayer´s are designed in modern style, featuring satellite TV, a minibar, and an en suite bathroom. 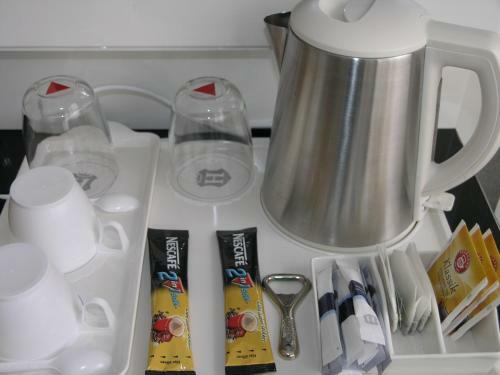 There is a bottle of water included, and tea and coffee making facilities. 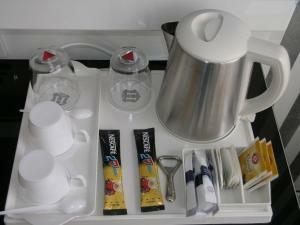 Breakfast is offered each morning in a partner hotel across the street for a fee. 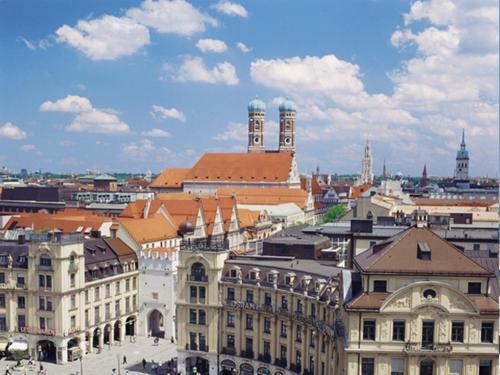 Within a 2-minute walk there are also several cafés and restaurants specialising in German and international cuisine. 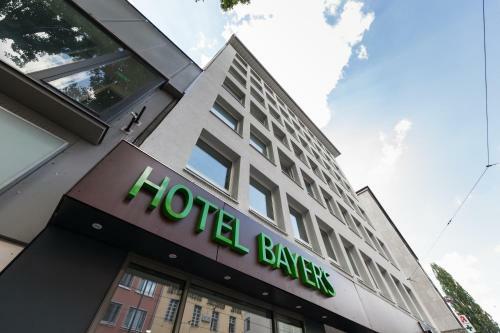 Hotel Bayer’s is a 5-minute walk from the Alter Botanischer Garten Park, and it is 5 km to the Munich Olympic Park. It is 7 km to the famous Allianz Arena football stadium. 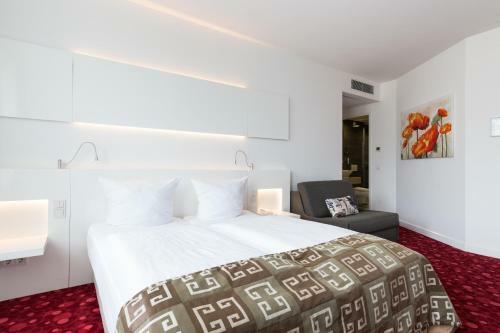 A 24 hour parking garage is available for € 18 for 24 hours near the hotel. 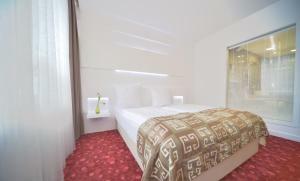 Public parking is available near the hotel and charges are applicable. Breakfast is available at the neighbouring Hotel Anna. 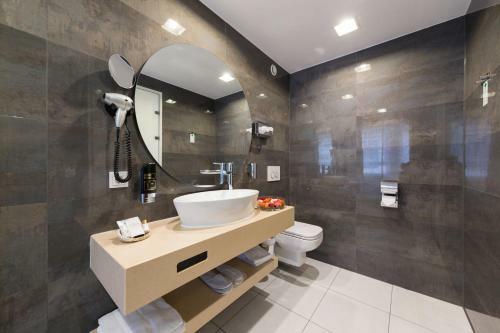 This is a 2-minute walk away.